프로젝트를 시작함에 있어 구 성남시민회관의 가치를 이해하는데 중점을 두었다. 먼저 구 성남시민회관은 시민들의 놀이, 나눔, 쉼을 담는 "공(空, 共)터"의 부재로, 새롭게 계획되는 성남시 의료원을 통해 &apos;일상에서 마주하는 열린 문화·놀이터&apos;, &apos;일상의 틈을 이어주는 자연, 쉼터&apos;, &apos;시민이 함께하는 소통, 나눔터&apos; 로서 머물고 싶은 장소라는 디자인 개념을 제시하였다. 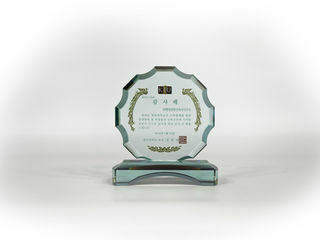 At the onset of the project, the focus was on understanding the values that were embodied in the old Seongnam Civic Center. 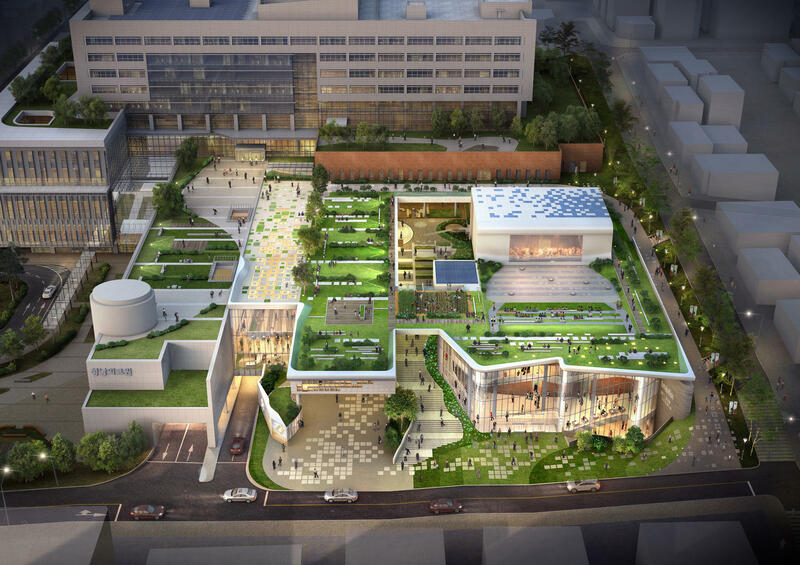 First, the old Seongnam Civic Center lacked an adequate "open and public space", which the new design attempts to achieve through the embodiment of both a playground and a communal outdoor place to be enjoyed by all. 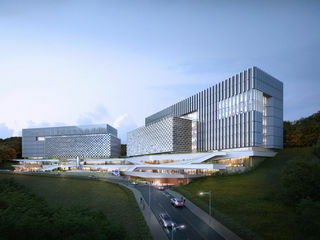 The overall design concepts that drive the formulation of the new Seongnam Municipal Medical Center were tailored towards "an open cultural playground in daily life", "a place of relaxation in nature that connects the gaps of daily life", and "a place of exchange and sharing between citizens."